This OEM photoconductor kit ensures sharp documents with enhanced clarity. Designed for superior output, page after page. Manufactured to the highest possible standards. Device Types: Laser Printer; Color(s): Black; Page-Yield: 30000; Supply Type: Photoconductor Kit. 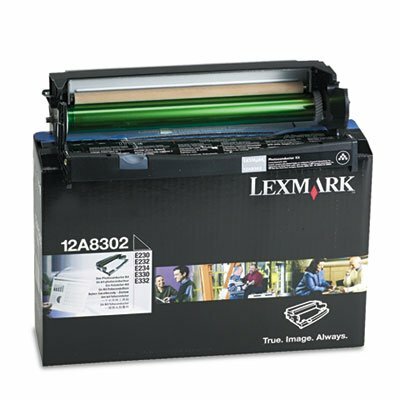 OEM photoconductor kit for Lexmark? E230, E232, E330, E332. Ensures sharp documents with enhanced clarity.